Banco del Mutuo Soccorso, the legendary Italian progressive rock band, is proud to announce the worldwide signing with Inside Out Music / Sony Music group. Their new record ‘Transiberiana’ will be the first studio album in 25 years and is scheduled to be released on April 26, 2019. Founding member Vittorio Nocenzi states: “I’m happy after working such a long time on this new Banco del Mutuo Soccorso album for Inside Out. It fills me with joy and satisfaction as I was truly inspired from the very beginning! For too many years, the band was only dedicated to live performances, so it was about time we would go back to composing, playing and producing new stuff! By choosing the ‘Transiberiana’ concept for this new piece of work, there are two main issues I’d like to point out: first the new Banco line up consisting of great musicians and great people, secondly, the presence of my two sons in the project: Michelangelo co-writing the album and Mario Valerio, who took care of a marketing and communication strategy related to it. These two elements have been the best gifts I could possibly imagine to receive! And this is an extra motivation if ever needed to do my best for reaching our goals. 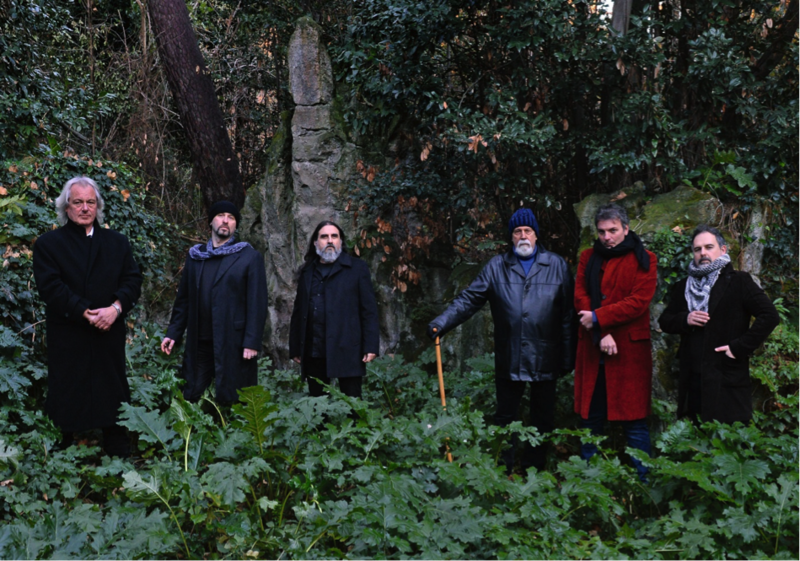 The last Banco del Mutuo Soccorso album, ‘13’, was released back in 1994 and after all those years and the loss of two historical former members, the band is back to confirm its place in the international progressive music scene. Banco del Mutuo Soccorso (which translates to “Bank of Mutual Relief”) were formed in Rome, Italy back in 1969 and under the influence of British greats Gentle Giant, Genesis, Jethro Tull and Emerson, Lake & Palmer forged a truly original sound equally complex, melodic and dynamic. In 2019, ‘Transiberiana’ will prove that this style is very much intact and creative mastermind Vittorio Nocenzi promises an “autobiographical journey” lyrically, musically and in terms of concept. 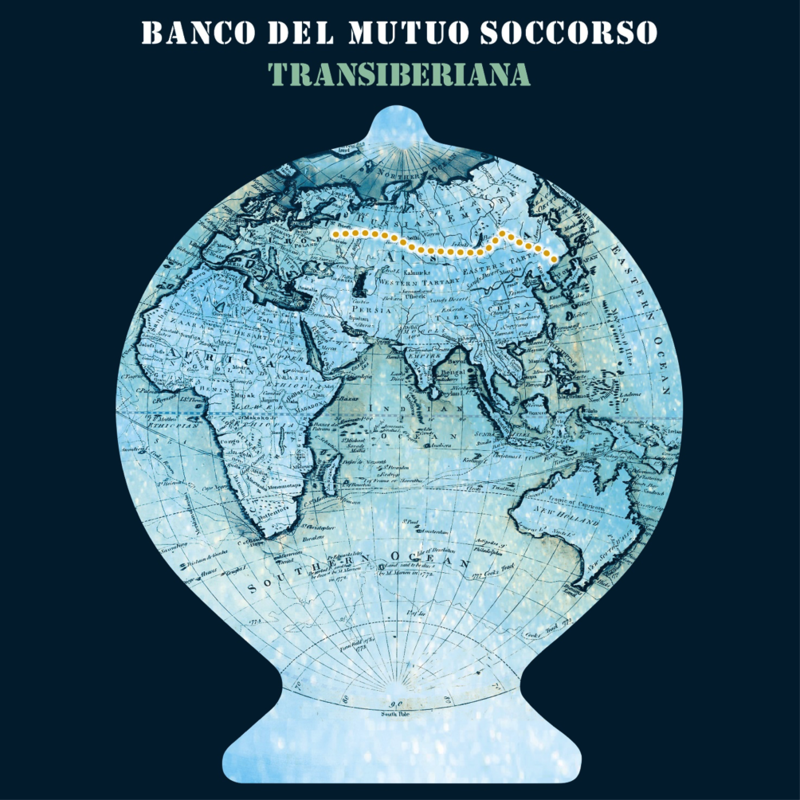 ‘Transiberiana’ is not only an impressive new album by Banco del Mutuo Soccorso, but also reflects upon a storied career and redefines what the group is all about.